Networking equipment giant Cisco this morning announced that Marc Benioff, co-founder and chief executive officer of enterprise cloud computing company Salesforce.com, has joined its board of directors. The board has also been expanded with Dr. Kristina M. Johnson, CEO of clean energy development and consulting company Enduring Hydro and former Under Secretary of Energy at the U.S. Department of Energy. Benioff co-founded Salesforce.com in February of 1999 and has served as chairman of the board of directors since its inception. He previously spent 13 years at Oracle in a variety of executive positions in sales, marketing, and product development. 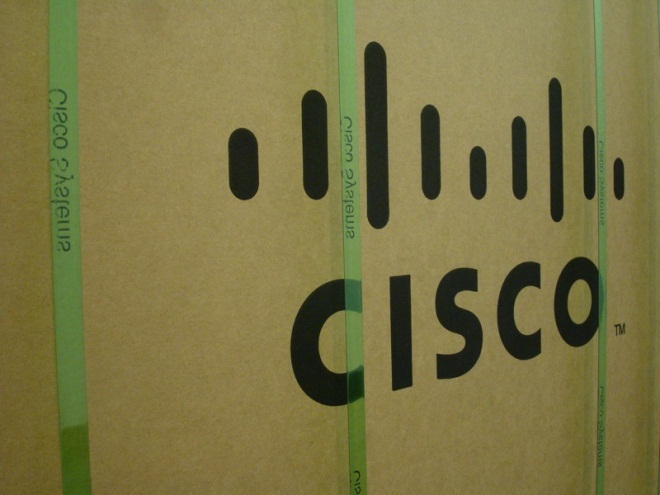 Cisco’s board now consists of 14 members (including former Yahoo CEO Carol Bartz, Yahoo co-founder Jerry Yang and Brian L. Halla, former chairman and CEO of National Semiconductor Corporation).